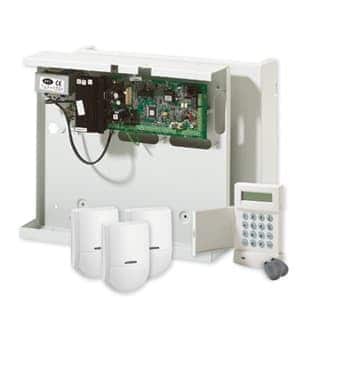 Alarm Systems Protecting all types and sizes of building, with the ultimate level of system functionality and user friendly control panels, key pads and alarm systems. Our convenient location means we can serve virtually any area in the county with ease, allowing us to give a personal and professional service to all of our customers, wherever they are in the region. 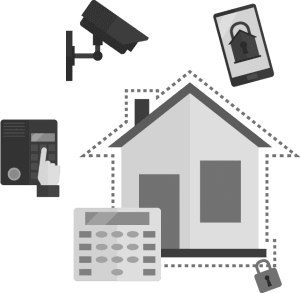 Our past customers include everyone from homeowners in need of a simple domestic system to commercial properties requiring comprehensive alarm systems, as well as local authorities wanting nothing less than the best security. Thanks to our experience, expert security consultants and industry accreditations, we can provide a comprehensive selection of alarm systems to any property, large or small, ensuring everything complies with the latest regulations and European standards. NACOSS Gold quality approved, we can incorporate anything from simple alarms alongside access control systems and CCTV setups to ensure an effective layer of security. Using the latest technology, we offer wireless security alarms and have everything to suit your individual security requirements. 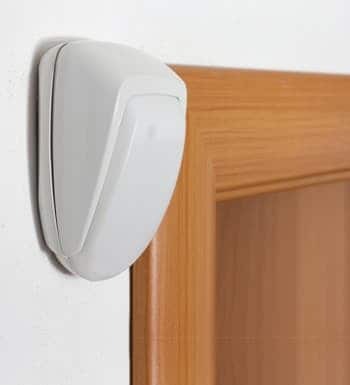 Wireless systems are relatively flexible, allowing you to add and expand the system by adding more alarm detectors to deter intruders. As well as being fairly quick and easy to install, another advantage of a wireless alarm system is that additional components can be quickly and easily integrated into any system. You can even un-install your alarm and take it with you when you move home!